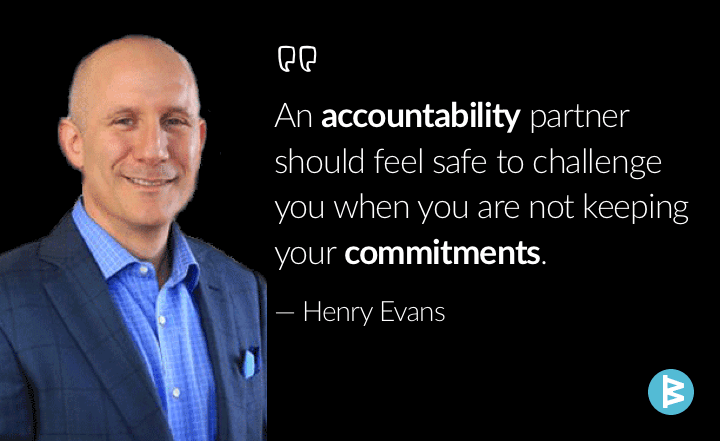 An accountability partner is someone with whom we share our commitments, knowing that they will hold us accountable and responsible for executing what we told them we would do by when we said we would do it. Follow these three tips to choose an accountability partner to drive results. 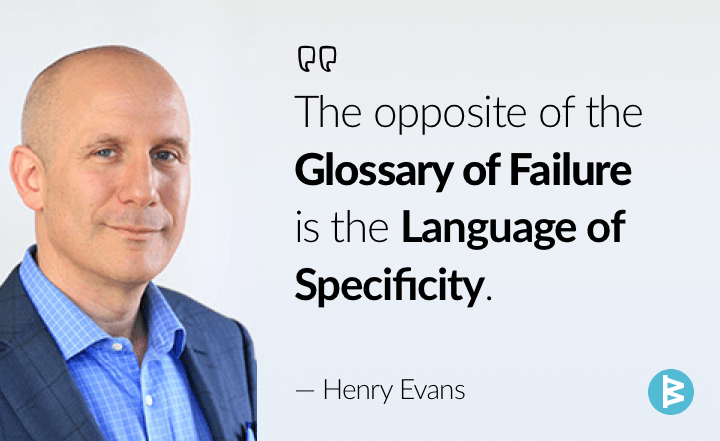 Language used to forecast relationship or project failure is called the “Glossary of Failure.” Learn to use specific, clear language to increase accountability and strengthen the accountability culture within your organization. 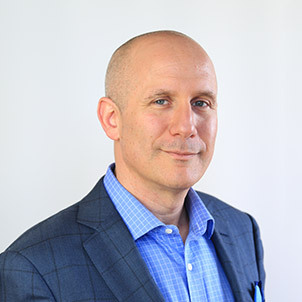 Clear language and communication is key to driving your team's success. 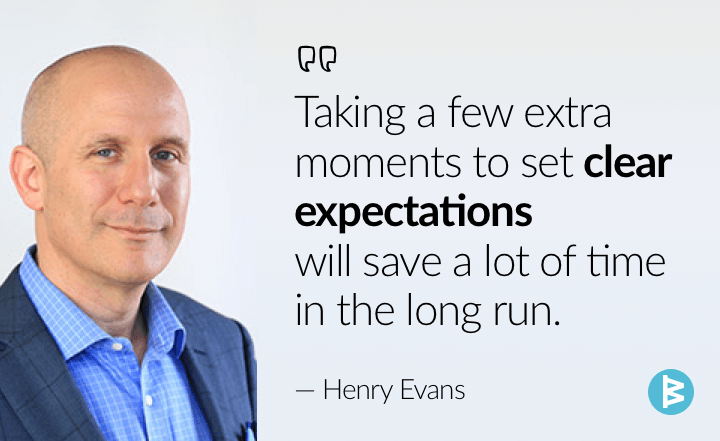 Follow these tips to set clear expectations before the start of every project.